Ubisoft has announced that it will be introducing Ghost Recon Wildlands Battle Crates through a free update. 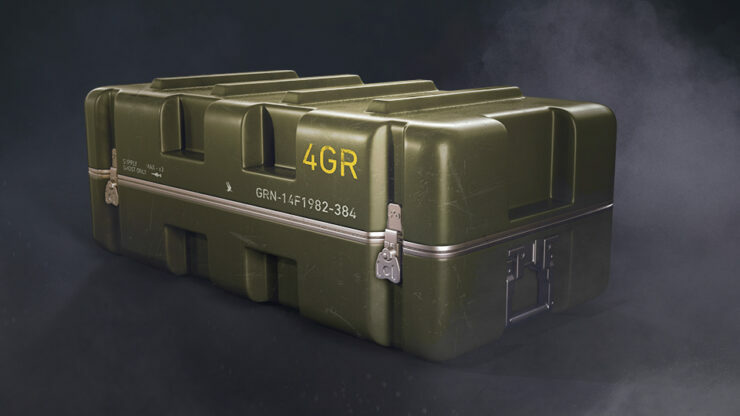 The crates will arrive via the Extended Ops update that will be released for all platforms before the end of the month, and will include cosmetic items to “to complete your cosmetic customization experience, for both the Campaign and Ghost War modes”. According to Ubisoft, the items included in the Ghost Recon Wildlands Battle Crates will have no impact on gameplay and player’s progression. 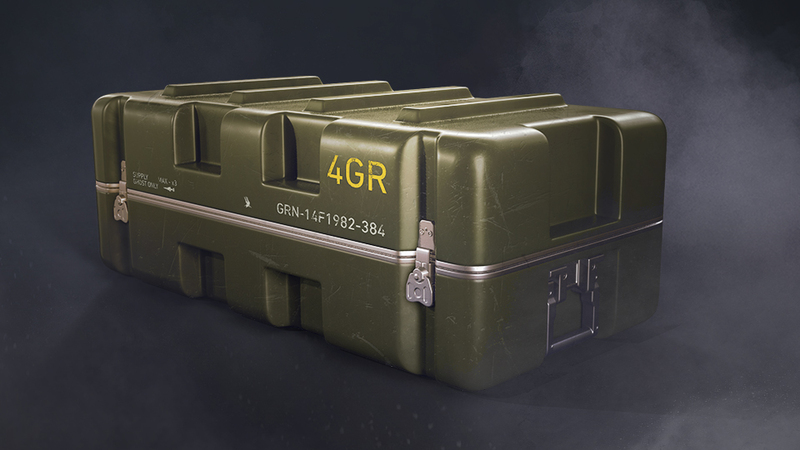 “Throughout the development of the Battle Crates, we made sure the implementation is fair in terms of the items given to players, while also ensuring that they have zero impact on gameplay and player’s progression”, the Ubisoft blog reads. Overall, all the cosmetic items you get can be used in both the Campaign and Ghost War modes. More than 200 items are available through the Battle Crates experience. All the items are also purchasable in the store through the various pack offers, except for the Icon skins that are exclusive to the Ghost War Crates. Ghost Recon Wildlands is available now for PC, PlayStation 4, and Xbox One.